ANNAPOLIS – Today, Krish Vignarajah, former policy director to First Lady Michelle Obama, filed a legal action seeking a declaratory judgment from the Circuit Court for Anne Arundel County against several defendants, including Governor Larry Hogan’s campaign committee, whose lawyer has publicly challenged Krish’s eligibility to run against the incumbent governor. 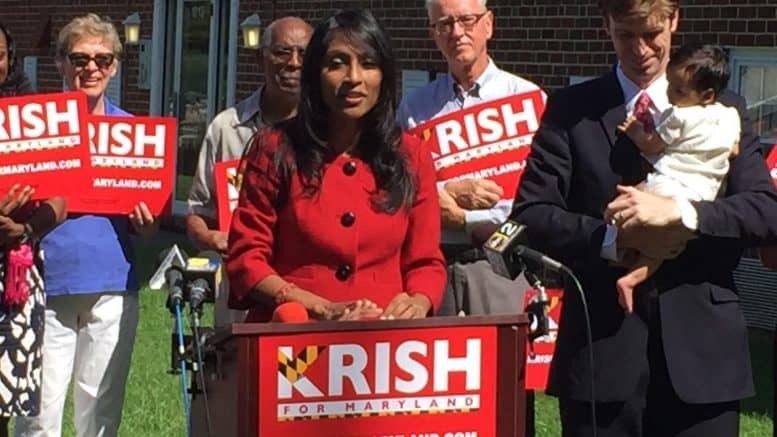 Krish’s legal request—accompanied by a sworn affidavit from her and filed under the Maryland Declaratory Judgment Act—asks the Court to issue a binding declaration confirming her right to appear on the ballot and dispelling spurious claims and rumors circulated by her opponents that she is not a registered voter and resident of Maryland. 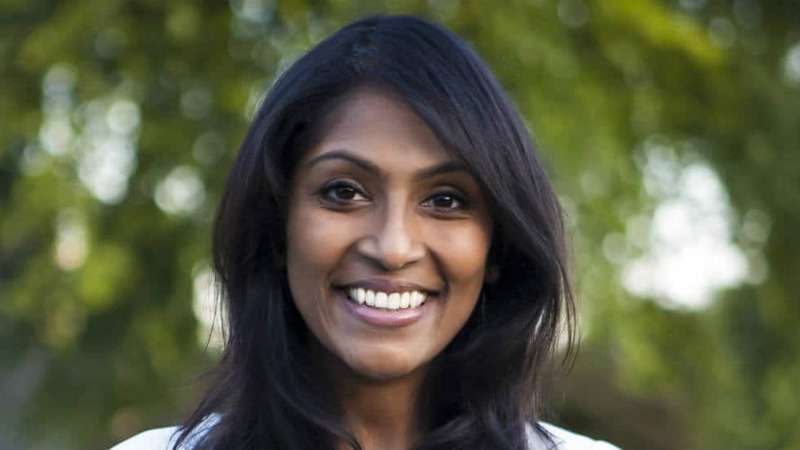 Vignarajah’s opponents claim that during her tenure as a presidential appointee, first with Secretary of State Hillary Clinton and then First Lady Michelle Obama, her service and apartment in D.C. invalidated her legal status as a registered voter and resident of Maryland. The law of Maryland provides no support for their claims. For more information, visit www.krishformaryland.com.